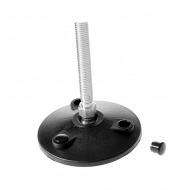 Adjustable feet and Height adjusters are ideally suited on a range of furniture, equipment, screens, display stands, conveyor systems and machinery. 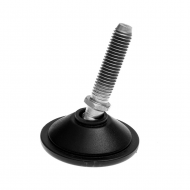 In fact there are so many uses for adjustable feet, its fast becoming our best selling range! 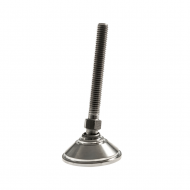 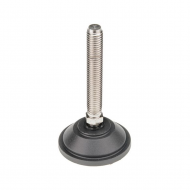 Adjustable feet are available in a wide variety of base sizes, and have a range of thread sizes to suit your application. 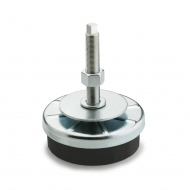 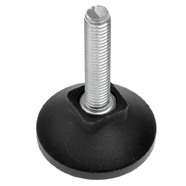 We offer extensive ranges in adjustable feet from rigid feet to tilting feet, that are ideal for uneven floor surfaces. 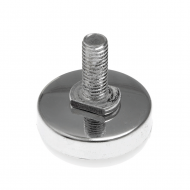 We offer designer ranges of chrome decorative feet and stainless steel feet for a modern touch. 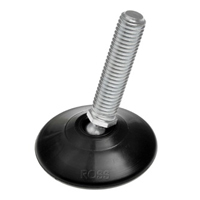 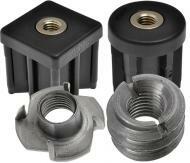 Rotables and furniture glides are ideal fittings for furniture and come with a range of attachment options. 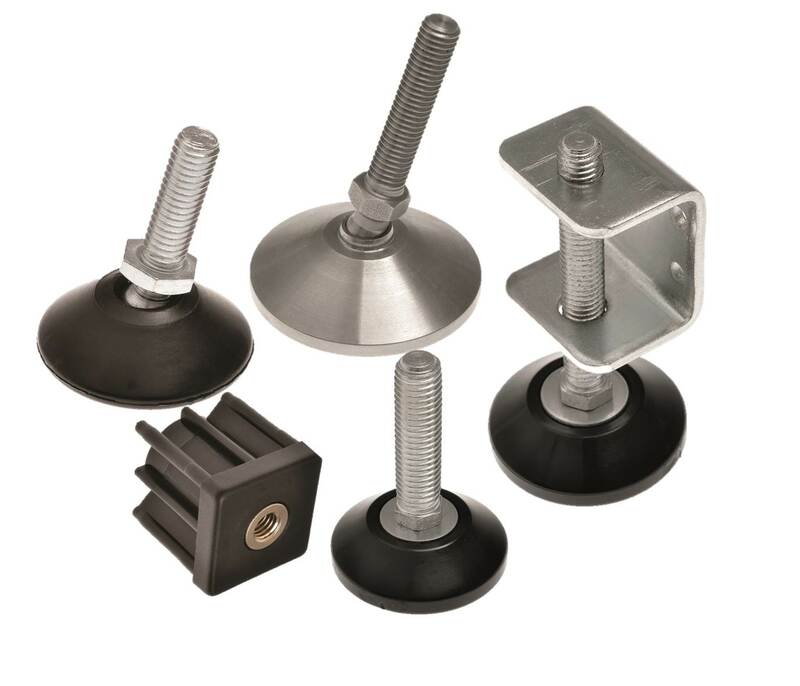 Our popular range of conveyor feet are a heavier duty version of the adjustable feet for industrial or heavy duty applications. 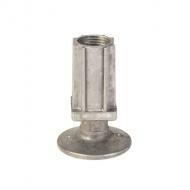 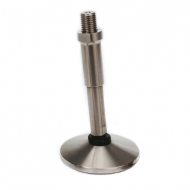 We even offer a range of stainless steel feet ideal for catering, food manufacturing and outdoor environments. 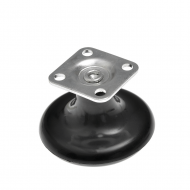 By far the most popular conveyor foot is our Economy Conveyor Foot which offers unbeatable value with uncompromising strength and durability. 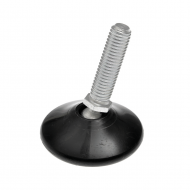 All our adjustable and conveyor feet can be teamed up with our extensive range of threaded inserts found in our Tube Inserts Range.